Made from 5-7 year exterior grade self adhesive vinyl computer cut from coloured vinyl. 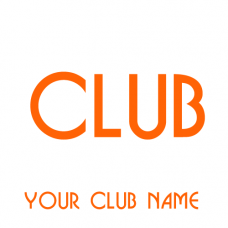 You will receive the "YOUR CLUB NAME" in your choice of colour & size. Each letter will be cut out forming the full wording, complete with application tape for correct fitment. 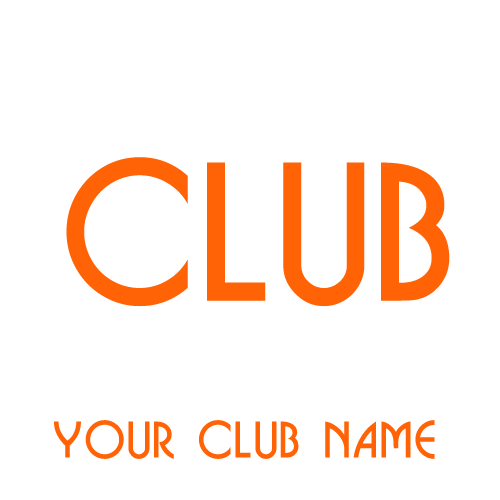 You can choose from many background materials and colours including BLACK, RED's, WHITE, BLUE's, and ORANGE's. Sizes Available: 254mm x 25mm. If you require a different size or colour choice then please use the Ask a Question below. Please note: The designs produced by this Wheel Badges builder are a computer generated visual representation of the final badge and only for guidance. These aftermarket stickers are custom made to order and are not a stock item, therefore not covered by the distance selling act.